The Lilleshall nets on a Tuesday has been cancelled due to double booked. However the pre-season nets have been rearranged for 8-9pm at the new Phoenix Sports Hall on a Friday evening starting 27 Feb, 6, 13, 20, 27 March & 10 April (not 3rd because Good Friday). There are 4 nets so all senior teams to arrive for 8pm. This entry was posted on Feb 18 at 8:29 pm, and is filed under Club News. Follow any responses to this post through RSS 2.0. Both comments and pings are currently closed. 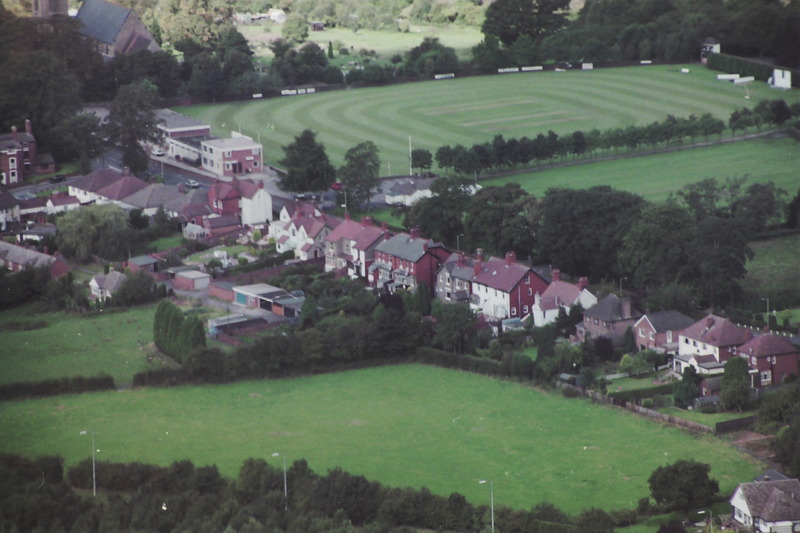 Did you know that St.Georges Cricket Club hosted the world's first ever international cricket match? ... Yes all right, it wasn't us. 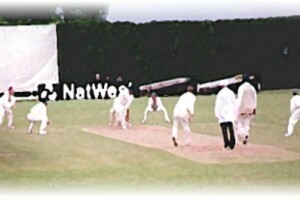 The match was held at St.Georges Cricket Club, Manhattan, New York in 1844 and was contested between USA and Canada. it's true! In a 1970s match against Oswestry at Church Street, Oswestry achieved the rare feat of two hat-tricks during the Dragons' innings. 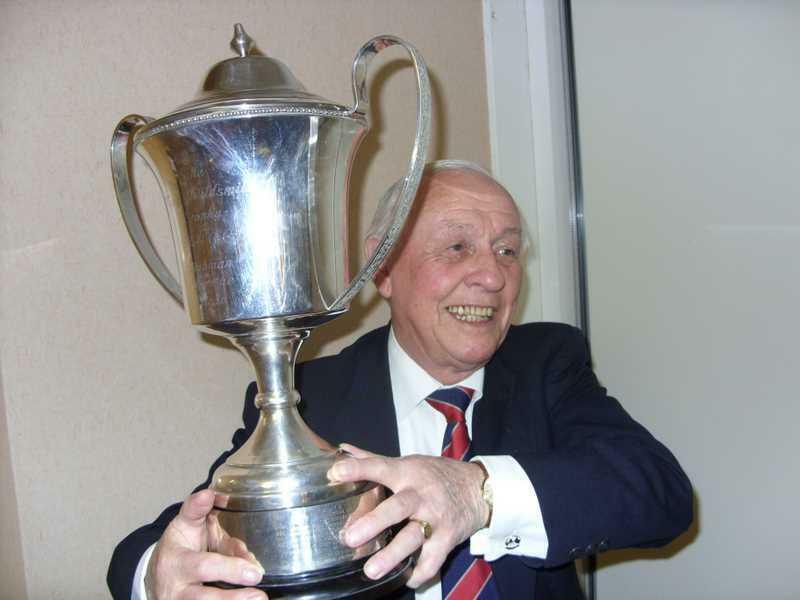 Our longest serving member, Stan Higgins , was the non-striker throughout. Stranger still ..... St.Georges won the match .. it's true! 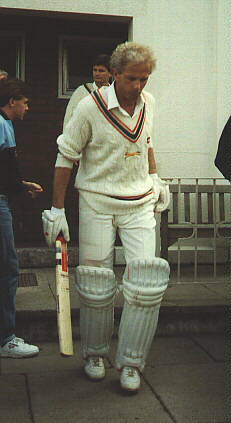 Sir Garfield Sobers, one of the greatest legends in the history of the game, once signed as a St.Georges player. He was never selected though (we had a lot of left handers that year) .. it's true! Although Sobers did it first, Avi Mathur, batting for St.Georges 3rd XI at Church Street once hit six sixes in an over... it's true! 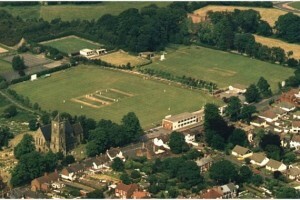 The scorebox at Lilleshall Cricket Club once stood at St.Georges, where the nets now are.. it's true! 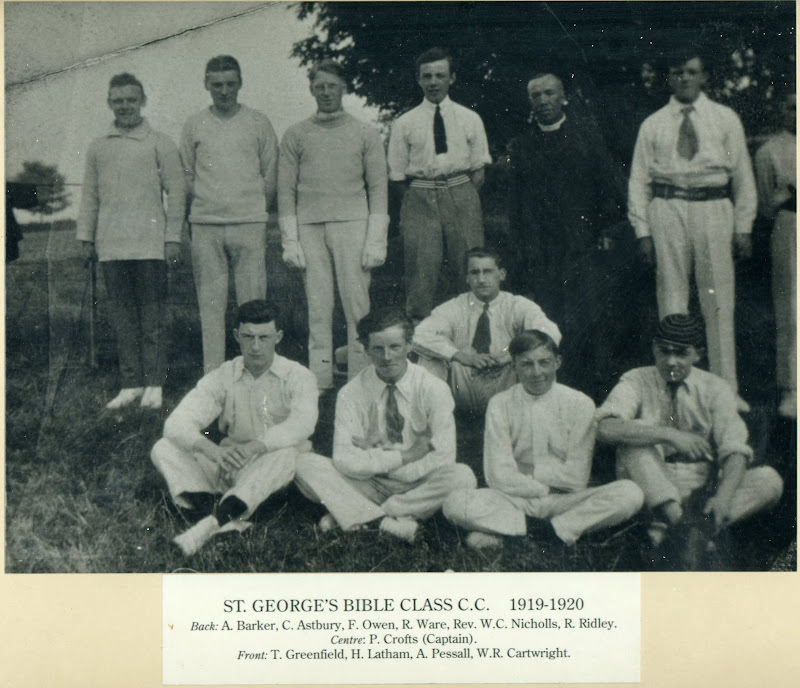 Before St.Georges Cricket Club was formally constituted in 1922, the club was known as St.Georges Bible Class C.C. .... it's true! In the 1980s, when overseas players first began to appear in Shropshire cricket, St.Georges considered signing a promising young West Indian batsman. 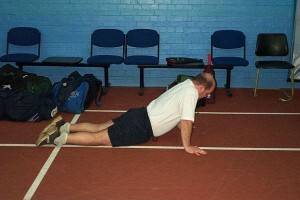 In the end, the club decided he lacked sufficient experience to fulfill the role. His name was B.C. Lara .. it's true! 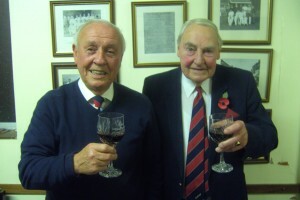 St.Georges once fielded an Under 16 team which contained four pairs of brothers, including two pairs of twins ... it's true! 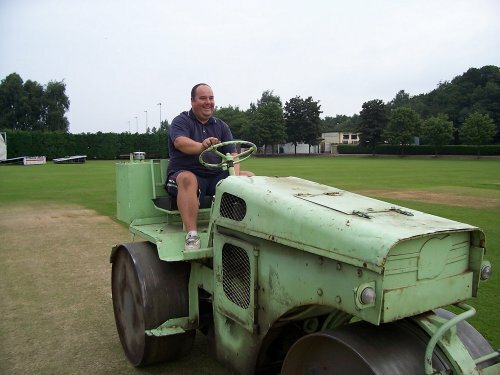 Paul Smart, club groundsman and long-suffering Wolves fan, once hit Shoahib Ahktar, then the fastest chucker bowler in the world, for six in a Birmingham League match. Occasional 4th team player "Dogged" Dave Smith batted for 16 overs for nought not out on the last day of the 2012 season ... it's true! Anyone got any contributions for this section? Cricinfo – news, scores, stats etc.